Last night, I went to the premier party of, “Dead Man Down”, a movie directed by Neils Arden Oplev and starring Colin Farrell, Terrance Howard and Noomi Rapace, at the Bryant Park Hotel Screening Room. The premier was followed up by a Q & A with Terrance Howard facilitated by Jas Fly, a writer who is set to star in VH1’s new reality show “The Gossip Game”. Dead Man Down is a movie about two people, Colin Farrell and Noomi Rapace, who are brought together because of their rage, grief and thirst for vengeance. Both characters have lost something that is very dear to them and wants the person responsible to pay. While seeking revenge, they become conflicted: is this what they really want? If so, will the revenge actually heal the pain they feel? The action packed movie, produced by WWE Studios & IM Global, really brings up the question: Is revenge really worth it? 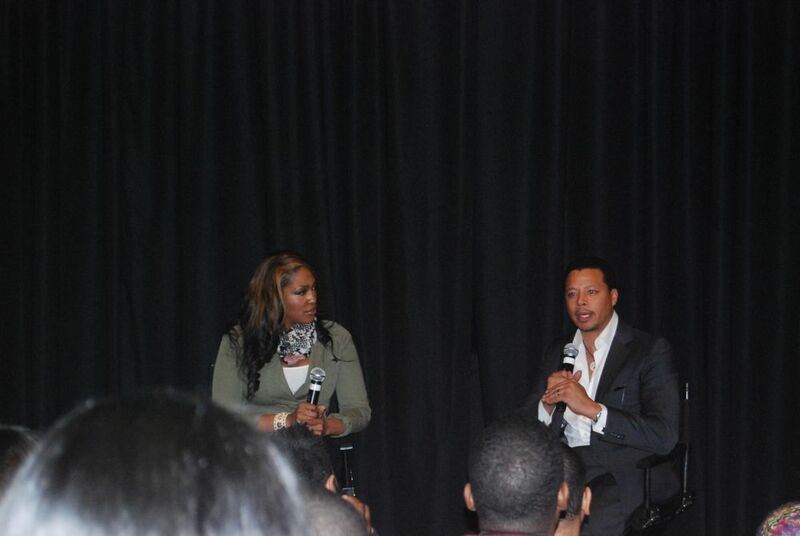 Terrance Howard came in after the movie was over to give his own insight about the film and answer personal questions. He praised the director and costars Collin Farrell and Noomi Rapace, calling her a “fearless actress”. He also says he believes the film is “telling the utility of revenge, it is a worthless pursuit, its chasing after the wind because we only know a little bit of the circumstance”. When asked why he always seem to pick dark roles he says, “I found that I find more humanity with-in myself when I play the conflicted young man, who is trying to figure out his way, who doesn’t necessarily make the right decision. Because this is what we often times find ourselves doing”. 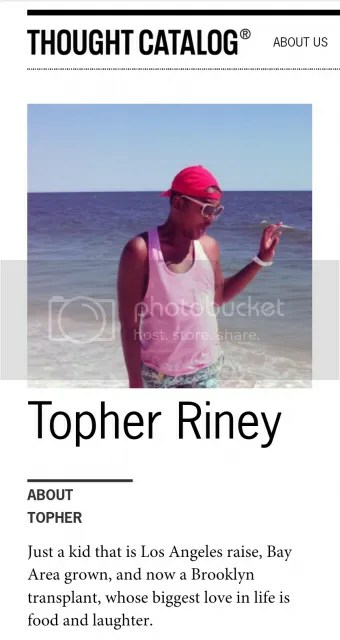 I also learned that Terrance is very intelligent; he talked about his company that grows real diamonds and his Doctoral degree in Chemical Engineering and he really expressed his passion for science, faith, and chemistry. Overall I thought the movie was decent, it had a lot of suspenseful moments and lots of unexpected twists. Many movies have come out with the story line of revenge, but we never know how they will end. If this is the kind of movie you like or if you just want to look at Collin Farrell for 2 hours I would suggest checking it out! I does make you do some self-reflecting and if you really pay attention can be deeper than your ordinary action packed movie. It hits theaters today, 3/8/13!